The Lufthansa Innovation Hub paved the way for the first ever startup investment by Lufthansa Cargo. 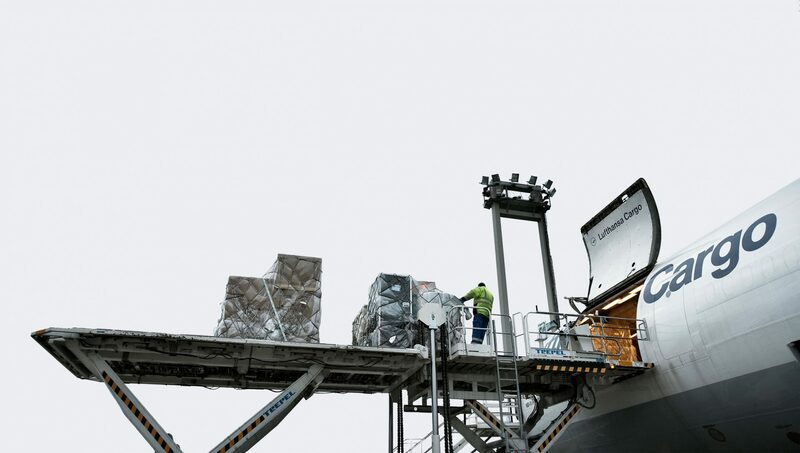 Lufthansa Cargo invests a significant amount into tech startup Fleet Logistics as part of the firm's $10 million Series A financing round, alongside other notable investors, such as UPS. As part of the investment, Lufthansa Cargo will also hold a seat in Fleet's board of directors. Fleet Logistics, which was founded in 2014, acts as an online marketplace, matching customers' demand for freight services with free capacity provided by logistics companies. The Lufthansa Innovation Hub strongly supported the entire investment process – starting with the screening of the market, identifying and evaluating potential investment targets, up to the closing of the investment.